When a car goes through a car wash, the last thing that a car owner usually thinks of to clean in the part of the car they can’t see. Out of sight out of mind, could cause damage to a vehicle in the long run. 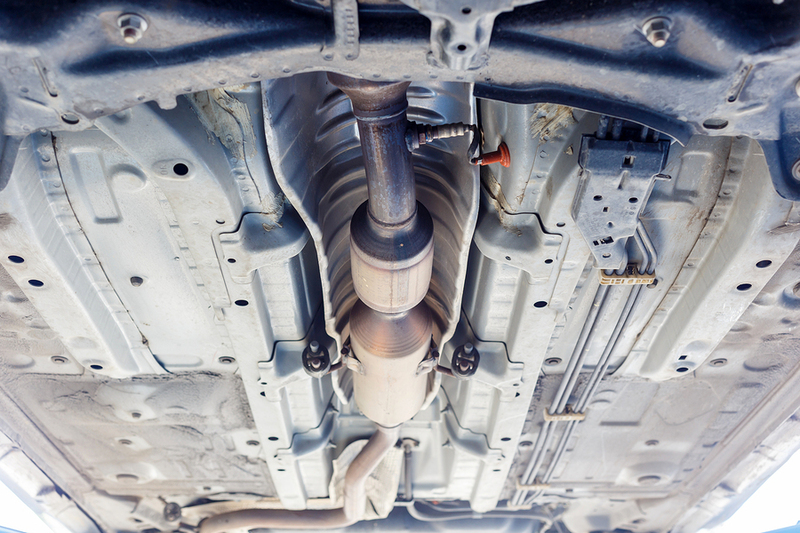 The undercarriage of a vehicle is just as important to clean and maintain as the visible exterior of the car. Dirt and grime can build up under a vehicle over time from the road, and other places a driver may go. An undercarriage has drainage holes that can get clogged or restricted due to build-up left behind from the road. A car wash can reach the places a car owner doesn’t think about in order to keep the car clean in all the nooks and crannies. Cleaning the undercarriage also helps to prevent rust. Rocks and other particles can chip an undercarriage when driving on rough road or gravel, leaving bare metal exposed. This metal is vulnerable to rust when it is exposed to moisture. When a car goes through a professional car wash, the technicians can make sure that the car is properly dried off to prevent rust and other problems that come from too much moisture. Rust can cause a vehicle to break down at a faster rate, and can have an impact on resale value. A professional car wash is one of the best ways to clean the parts of a vehicle that a car owner can and can’t see. A complete clean from top to bottom can give peace of mind and increase longevity. The Signature Shine wash at Mr. Clean Car Wash cleans and protects with an underbody rust inhibitor with a performance level wash. Right now get $5 off any Signature Shine wash to keep the top and the bottom of a vehicle clean and protected.